It's unbearably hot everywhere except San Francisco. It's been a sweltering week with much of the country swaddled in a record-setting heat wave but that hasn't slowed the tech industry. 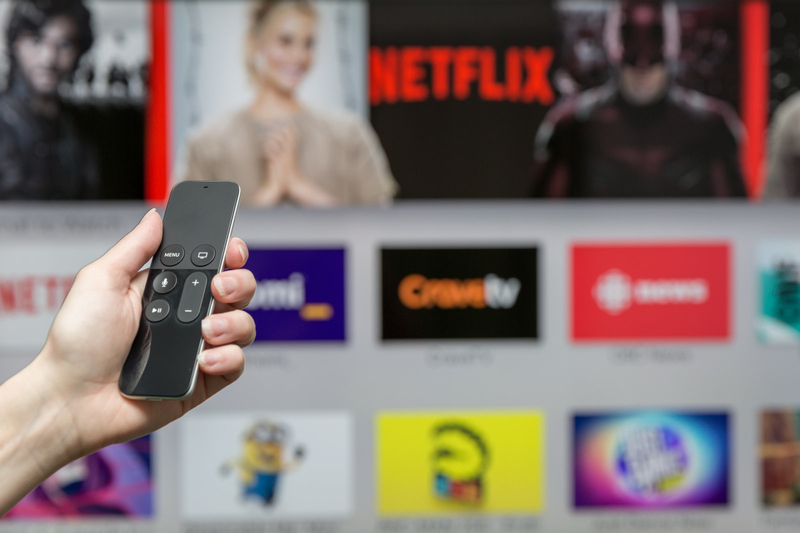 Netflix is reportedly considering a new HDR-enabled pricing tier for its service, a pair of people were awarded $5 million in their lawsuit against the Fyre Festival, NASA debuted a new heat shield to keep its sun-bound probe from burning up, and Facebook is in talks to host a reality show starring the hottest man on the pitch, Cristiano Ronaldo. €20: You can't get caught out in the heat if you never leave your air conditioned house and Netflix is here to help. The streaming service is apparently toying with a new "Ultra" tier. It's just like the current €14 "Premium" tier but, you know, pricier. 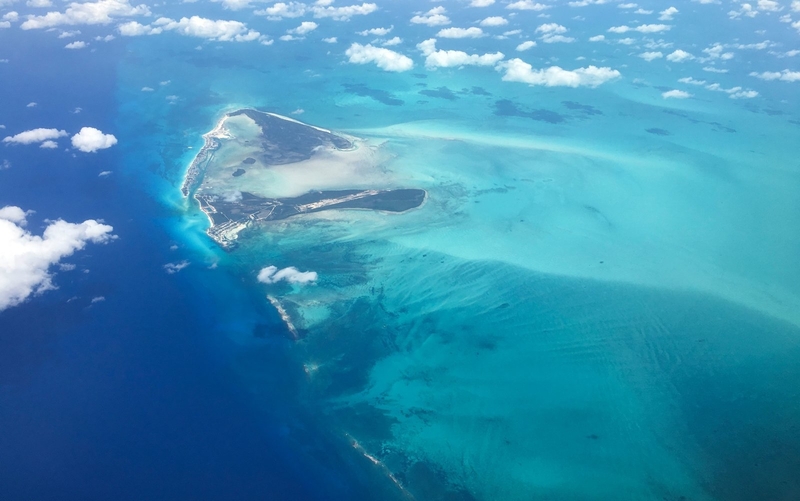 $5 million: The Fyre Festival saga has taken yet another strange turn. A pair of attendees who had live-tweeted their experience on the island have been awarded a sizeable sum of cash for their troubles. Each of these suckers paid a whopping $13,000 for VIP passes which promised headlining musical acts, plush accommodations and world-class cuisine. Instead, they're each walking away with a cool $2.5 million. 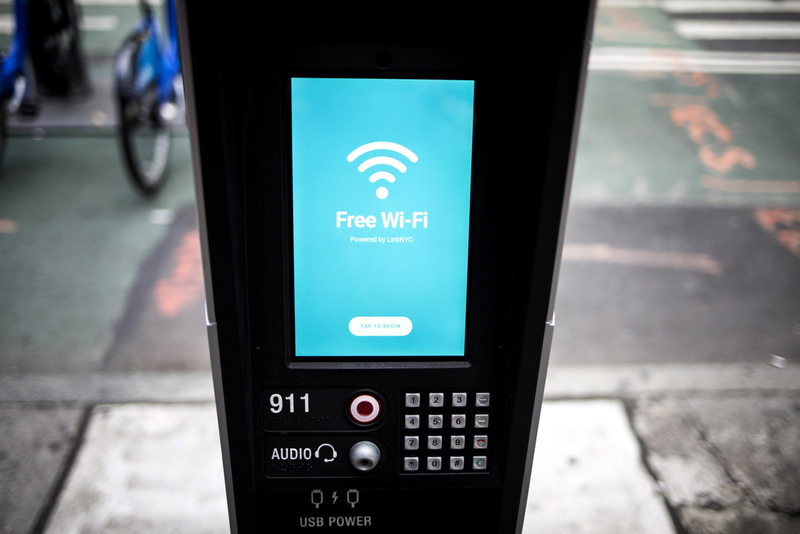 10 minutes: That's how long NYC's public WiFi kiosks are supposed to remain active when someone is using them. But over the past few days, these stations have remained online for hours at a time, taunting passersby with the ice truck jingle. Not cool, pranksters, not cool at all. 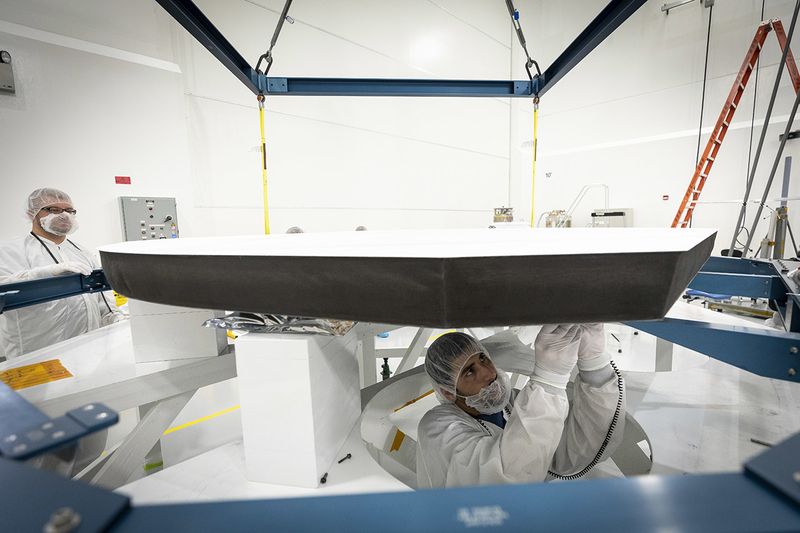 85 degrees F: When NASA launches the Parker Solar Probe towards the Sun in 2024, it will be equipped with a cutting-edge heat shield capable of withstanding 2,500 degree temperatures while keeping the probe itself a relatively cool 85 degrees. Not bad for a device that only weighs 160 pounds and is comprised almost exclusively of air. 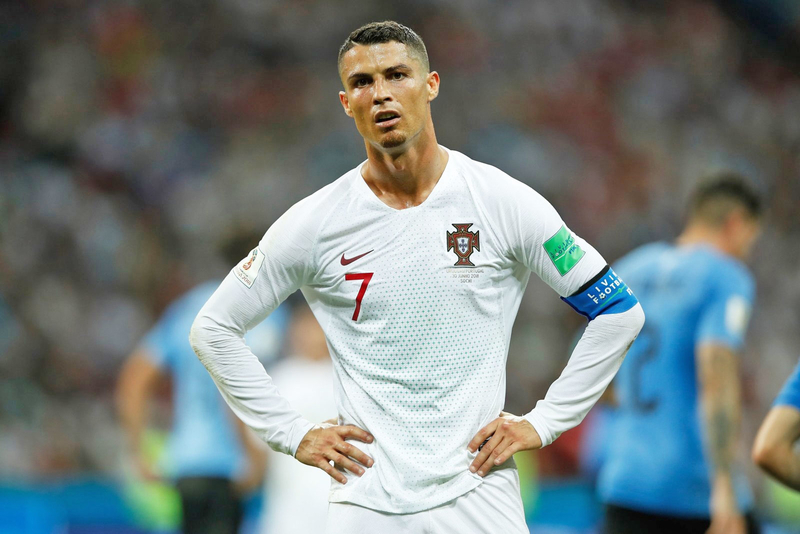 $10 million: Just in case soccer superstar Cristiano Ronaldo wasn't already drowning in cash, Facebook is reportedly offering him eight figures for a 13-episode reality series. Must be nice to have corporations just throw money at you for existing. 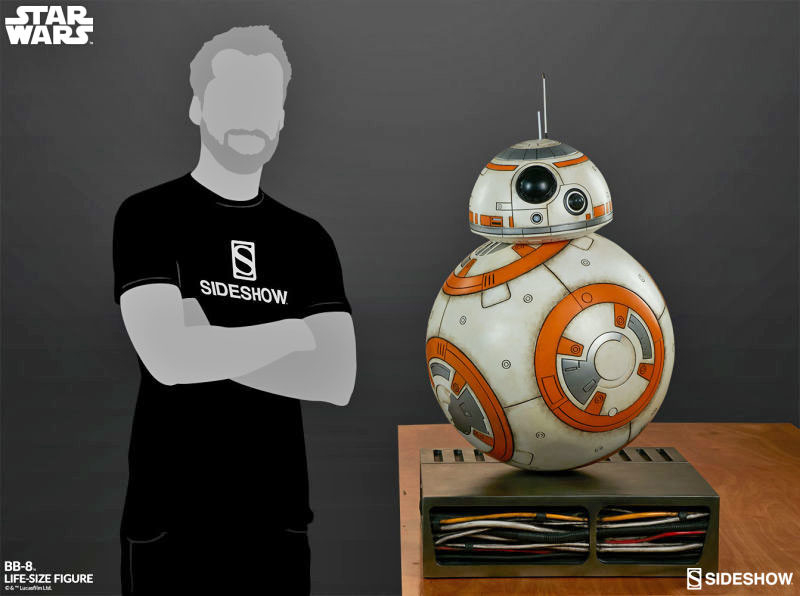 $3,950: Are you in the market for a life-sized Star Wars prop replica that doesn't actually do anything? That'll be four grand please. 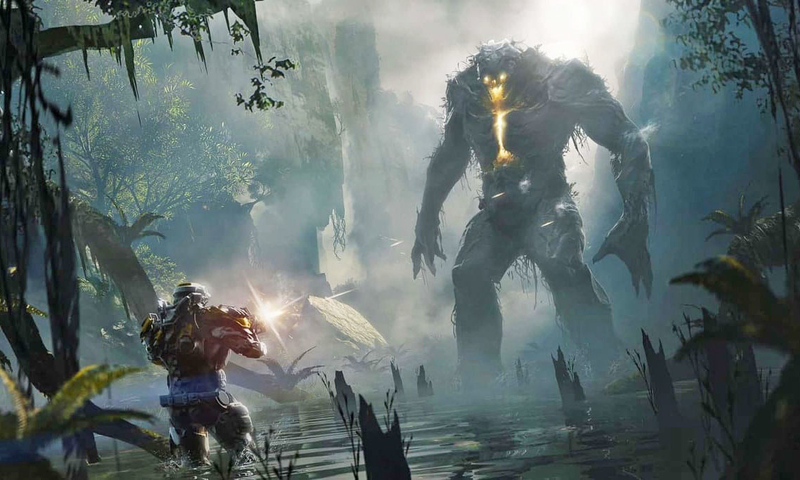 20 minutes: Anthem, it's Destiny but with jump jets. Here's video of people playing it for a third of an hour in case the preview we saw at E3 this year hasn't yet convinced you of that fact.